Can electronic voting systems protect your vote? Why we are the elections company? Last October, Belgium conducted local and provincial elections. The first half of a two-part election season, which will be completed next May with Parliamentary (Regional and Federal parliaments) and European elections. 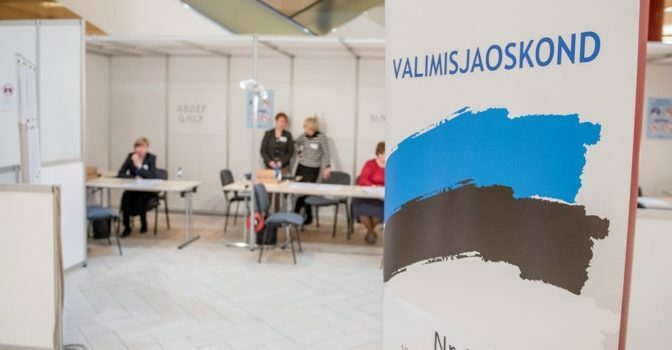 The forthcoming European Parliamentary elections, in which voters will choose the next 705 representatives, are scheduled between the 23rd and 26th of May 2019.